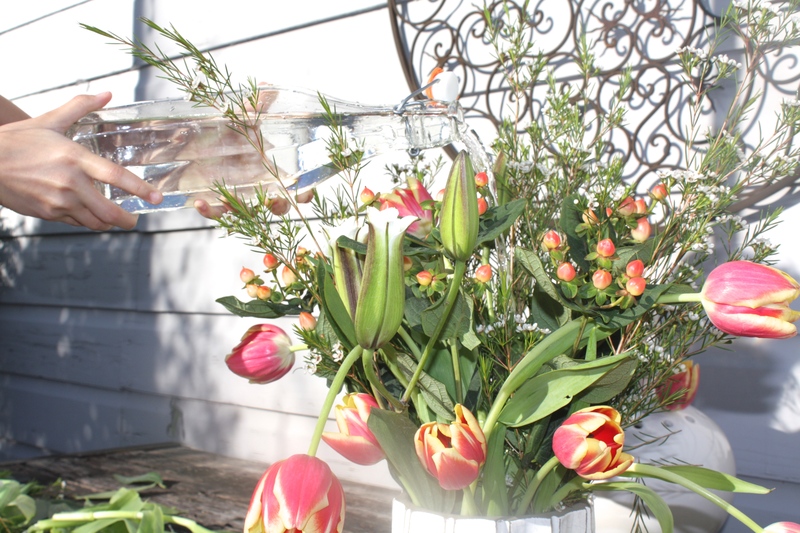 In spring, nature is brought back to life, all the flowers and the colors are revitalized and there’s magic in the air! 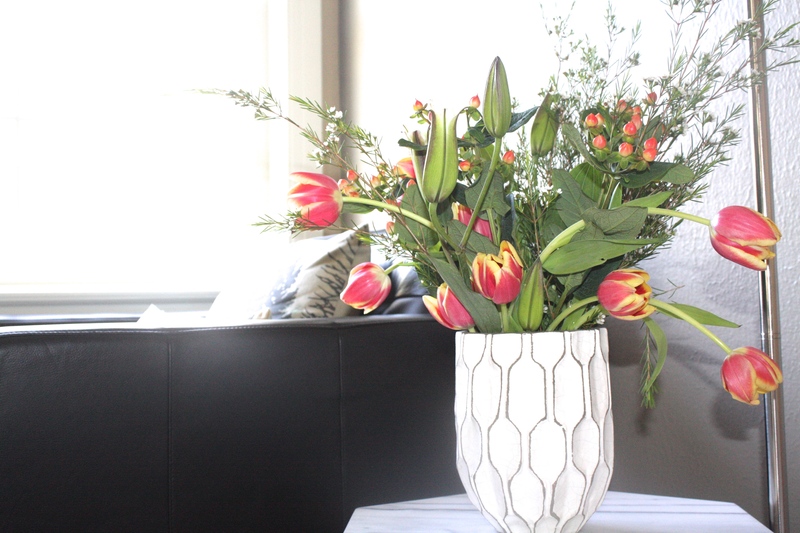 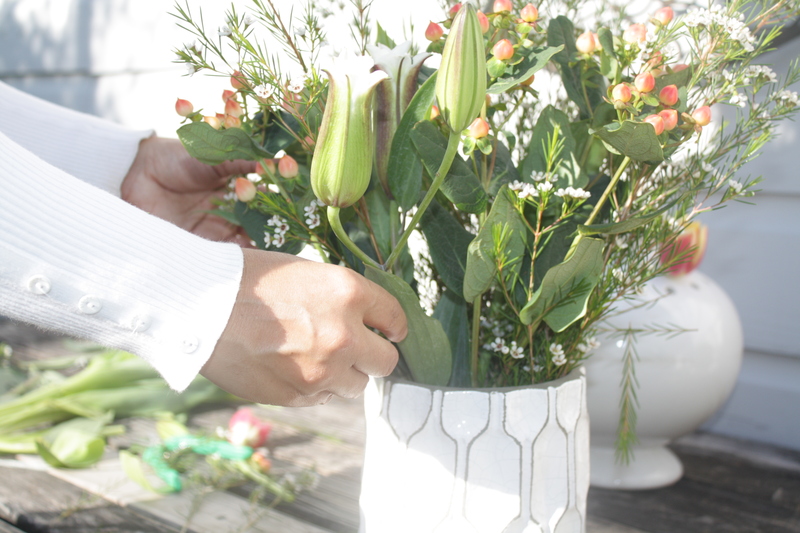 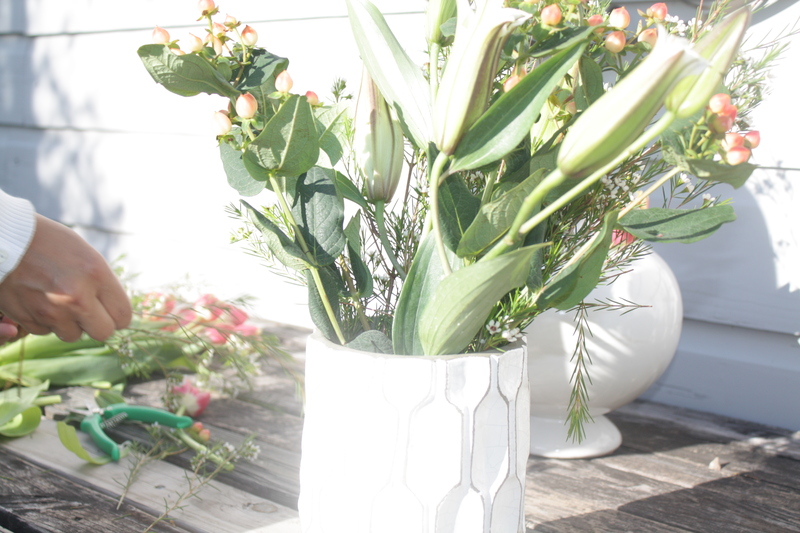 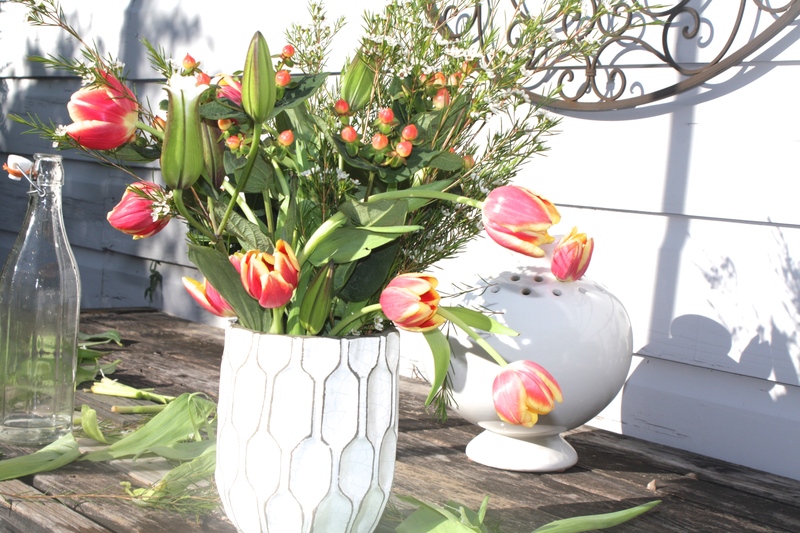 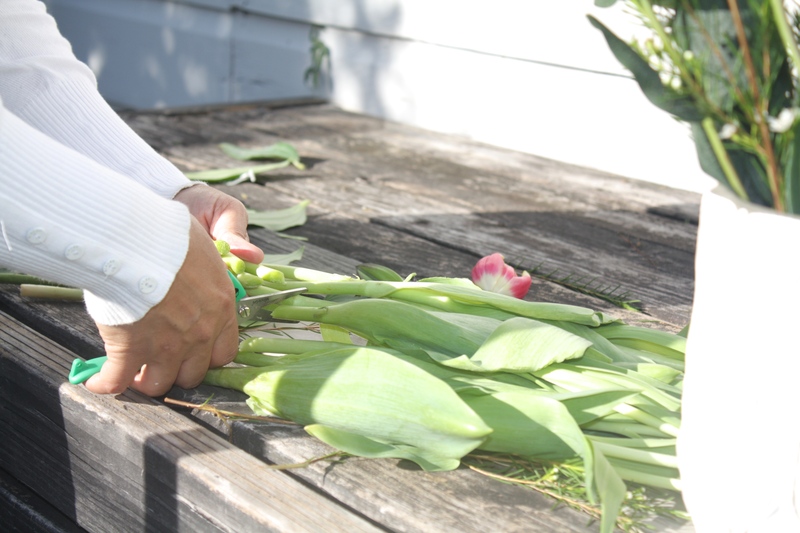 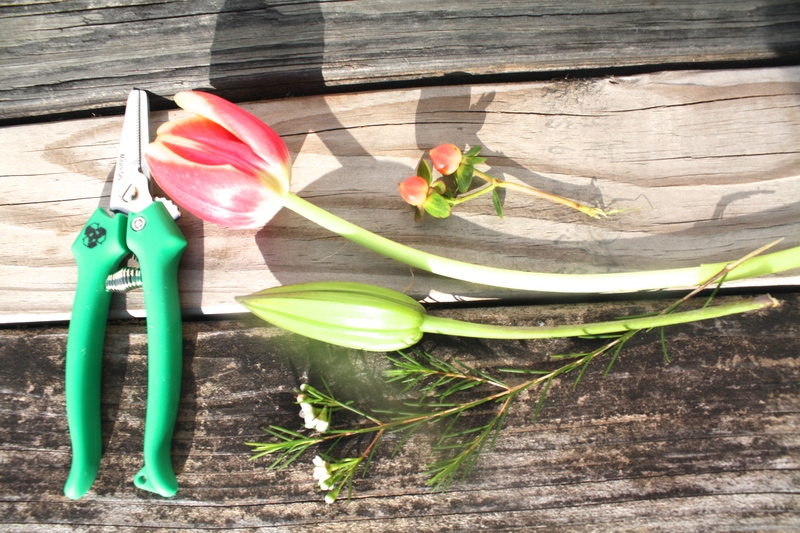 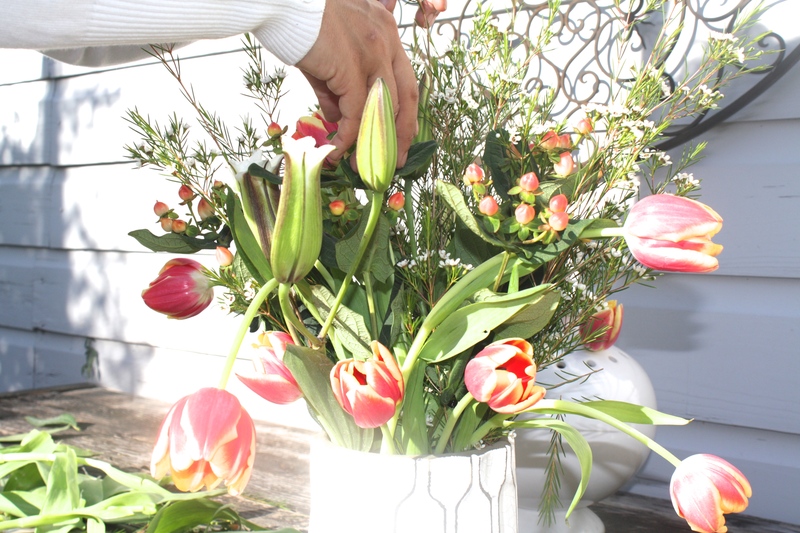 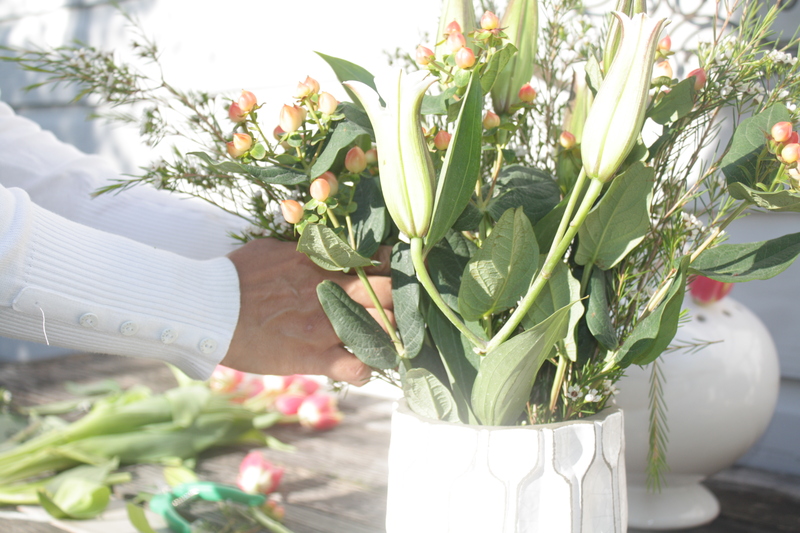 You can plan marvelous flower arrangements using only four types of flowers ( Hypericum, Tulips, Lily, Waxflower ). 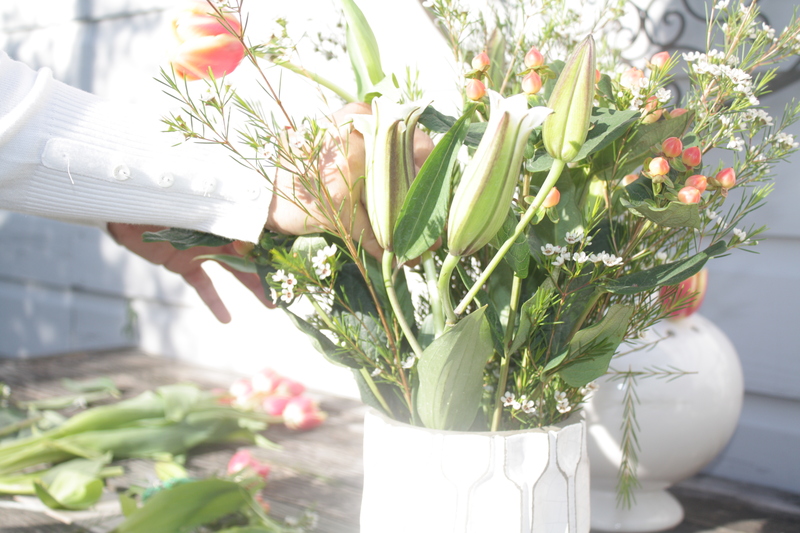 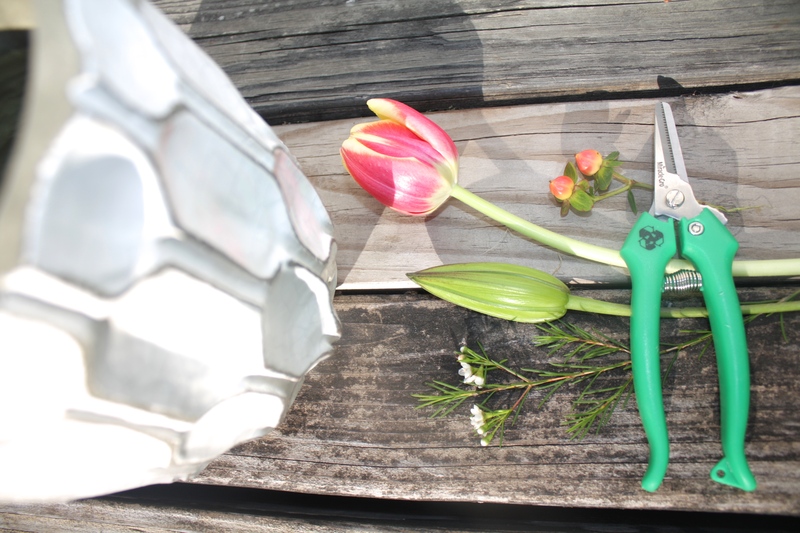 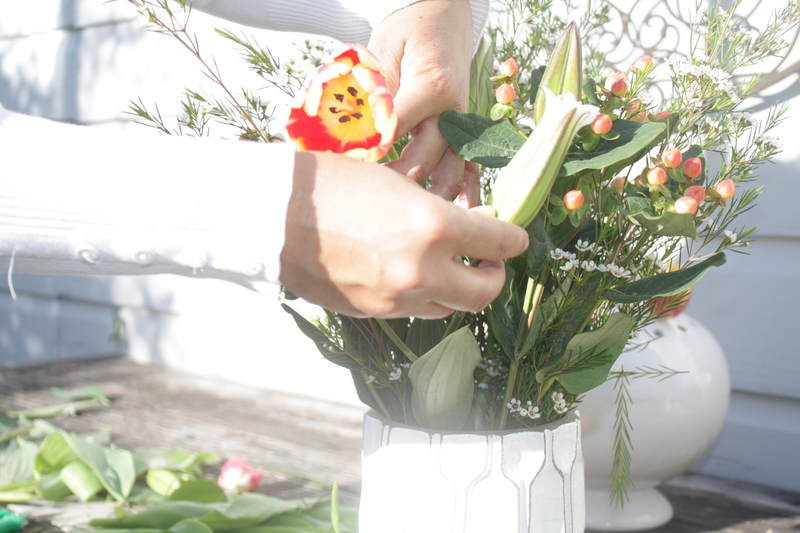 Just set your imagination free and design your own spring Floral arrangement.